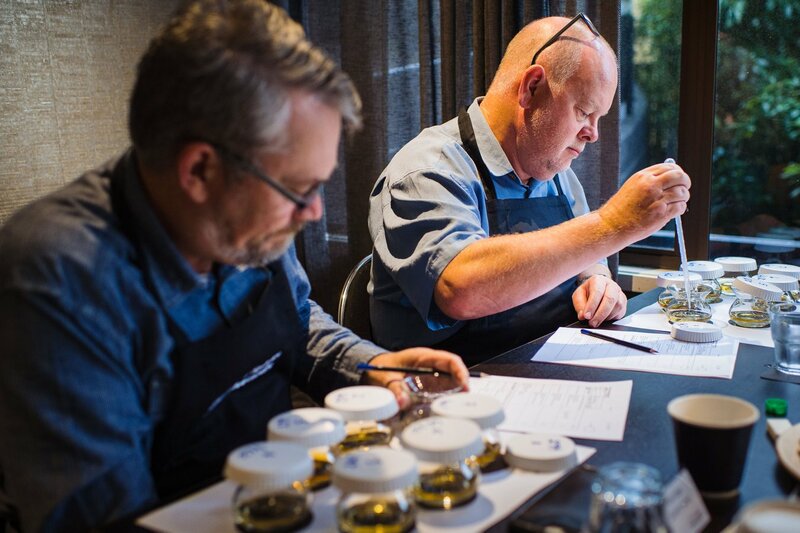 In March this year, I had the honour of being one of the judging panel for the inaugural New Zealand Craft Spirits Awards that was held in Wellington. 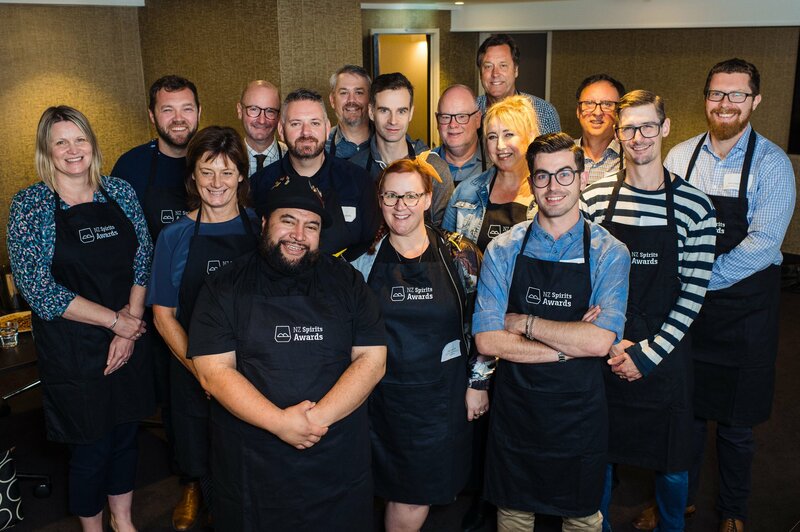 Along with founder of Limeburners Distillery in Western Australia, Cameron Syme, I was also one of the two international judges invited to be part of this exciting innovation. 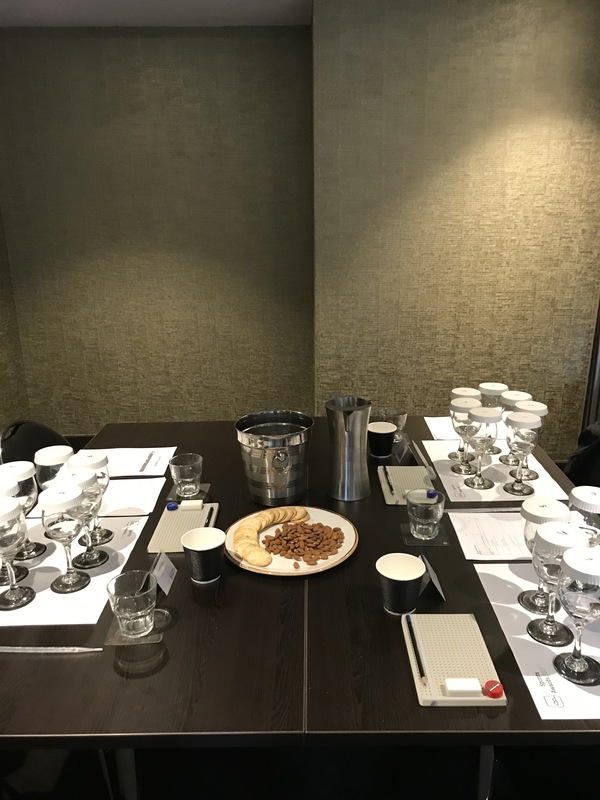 The Awards were staged in partnership by the new industry body Distilled Spirits Aotearoa (NZ) Inc and the well established Spirits New Zealand Inc.
Held over two days, the awards process was conducted in a very professional fashion with comprehensive briefing and support by the organisers. The awards were open to both international spirits that are sold in New Zealand, and of course the local products. New Zealand like so many places around the world have embraced craft spirits and the industry is fast evolving and growing as they find new spirits expressions using local botanicals and of course, their pristine environment as inspiration. For a list of NZ Gin makers, see this list by the way. 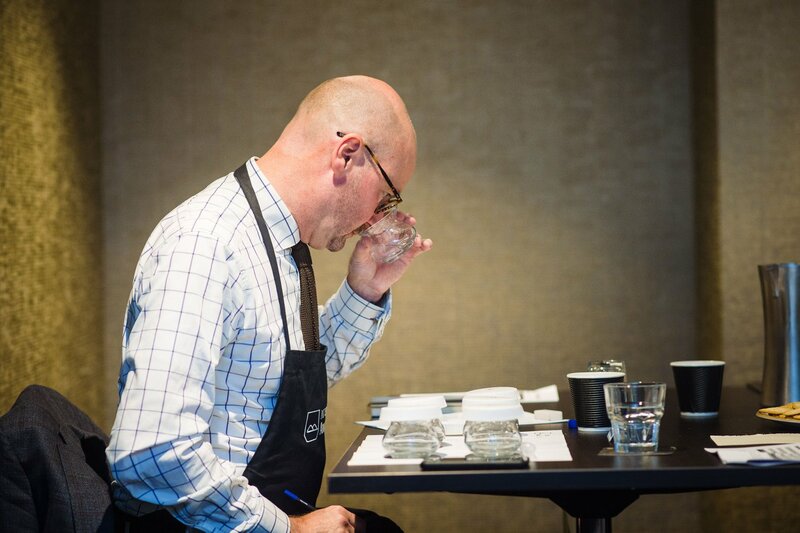 The judging panel were a great mix of different industry perspectives, both from a consumer, trade and distilling perspective. This ensured a good range of views and avoided any inherent biases in the process. A sample flight ready for judging. Now, if your idea of a fun day at the office is sampling dozens of spirits from first thing in the morning and until early evening, let me say it’s actually quite hard work! In teams of three (and I was head judge of my category) we worked our way through flights of 5-7 spirits, blind tasting of course, in quick succession. 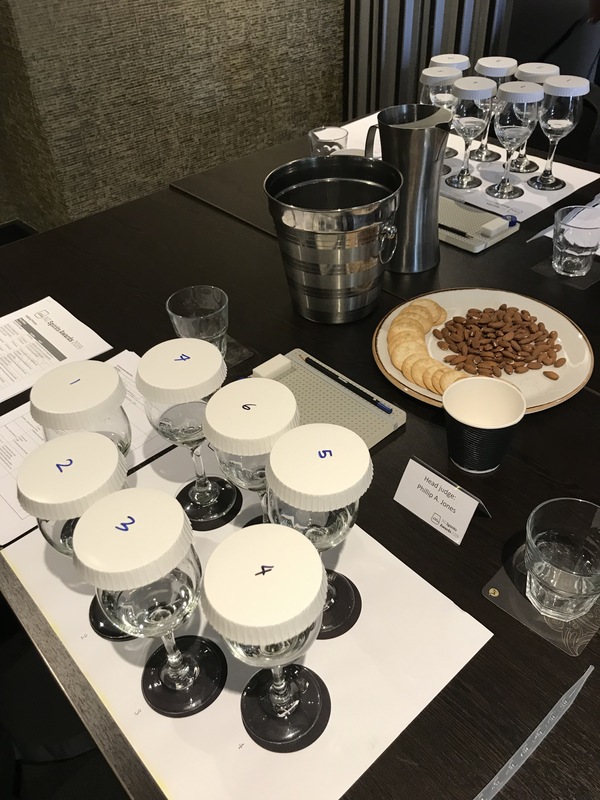 Each spirit was assessed, in a way similar to wine judging, on a range of criteria including nose, clarity, complexity, and of course taste. 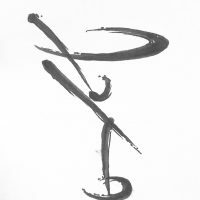 A score out of 100 was arrived at individually in silence, then we compared our notes and score and if necessary refined our marking, if say, on reflection we were a bit generous or too harsh. The aim wasn’t to agree on every point or have the same score, but rather to mitigate any extremes that may have come into play – for naturally we all had our own taste preferences. But the need to concentrate was very important throughout the day to do the spirits each justice and whilst one sipped, I didn’t swallow for obvious reasons! We also made sure we avoided things like wearing aftershave or coffee so our senses weren’t affected. Note how the glasses are covered to preserve the scent of the spirit. Once all the spirits had been judged by middle of Day 2, the various teams came together to assess the best six in each category, such as Contemporary Gin, Single Malt or Vodka, and we repeated the tasting judging (not knowing what they were) and arrive at the best in each category. Finally, Cameron and I judged the New Zealand Innovation Award which will be announced at the gala in mid May along with the major trophy winners. You’ll find the results of the Awards now on their website and I can assure you the moment is an exciting one for New Zealand craft spirits!